Tal Eitan wurde in Tel Aviv, Israel, geboren und erhielt ihre Tanzausbildung an der Thelma Yellin High School of the Arts und im Trainingsprogramm NDT Summer Intensive des Nederlands Dans Theater, wo sie u. a. Choreographien von Crystal Pite und Paul Lightfoot erarbeitete. Ihre Bühnenkarriere begann sie zunächst als Gast am Ballett des Salzburger Landestheater, bevor sie von 2012 bis 2014 beim Ballett Mainz und anschließend ein Jahr bei der Delattre Dance Company tanzte. Zuletzt war sie von 2015 bis 2017 am Ballett Hagen engagiert. Im Laufe ihrer Karriere tanzte sie bisher Choreographien von u. a. Ohad Naharin, Cayetano Soto, Marco Goecke, Regina van Berkel, Pascal Touzeau, Ricardo Fernando oder Maurice Causey. Seit der Spielzeit 2017/2018 ist Tal Eitan Mitglied des Staatstheater Nürnberg Ballett. 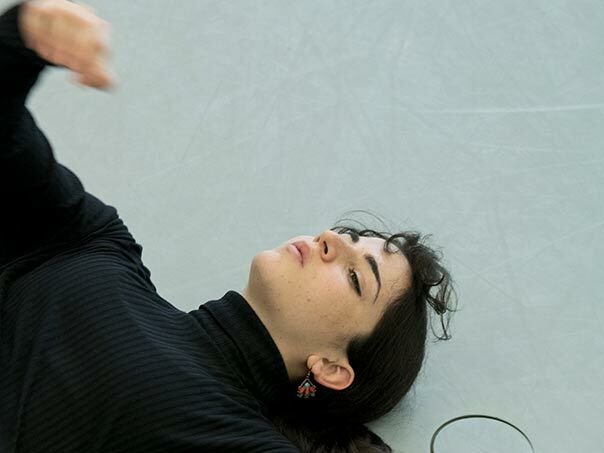 Born in Tel Aviv, Israel, Tal Eitan received her dance education at the Thelma Yellin High School of the Arts and in the training program NDT Summer Intensive of the Nederlands Dans theatre, where she, amongst others, appeared in choreographies of Crystal Pite and Paul Lightfood. Starting her carreer as a stage dancer as a guest of the Salzburger Landestheater, she then joined the Ballet Mainz from 2012 until 2014 and following the Delattre Dance Company. Her last engagement was from 2015 until 2017 at the Ballett Hagen. In the course of her career she danced choreographies of Ohad Naharin, Cayetano Soto, Marco Goecke, Regina van Berkel, Pascal Touzeau, Ricardo Fernando and Maurice Causey. Tal Eitan is member of the company of Nuremberg Ballet since season 2017/2018.